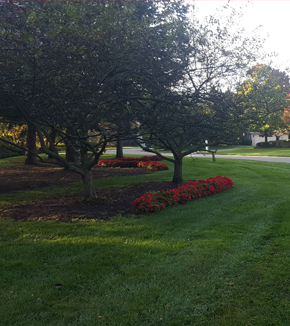 Based in Northville, Guzman Landscape and Associates is a family business with years of experience in the landscape industry in Metro Detroit. 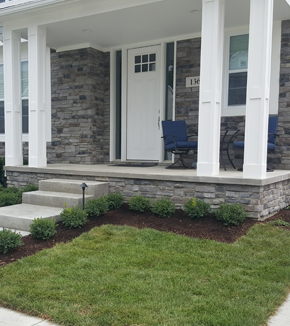 We have taken the best knowledge and practices of the contractors we have worked for, added our personal touches, and have created a landscape company that you will enjoy working with. 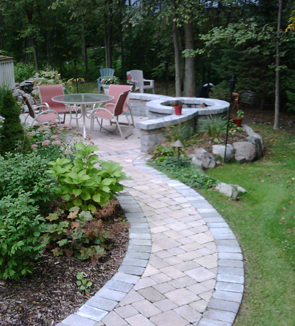 Guzman Landscape and Associates provides all phases of landscape design, installation, and maintenance. 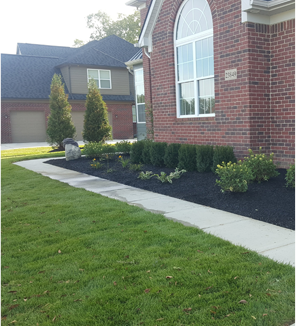 We have the equipment and expertise to complete a wide variety of landscape projects ranging from simple plantings to full size residential and small commercial developments. 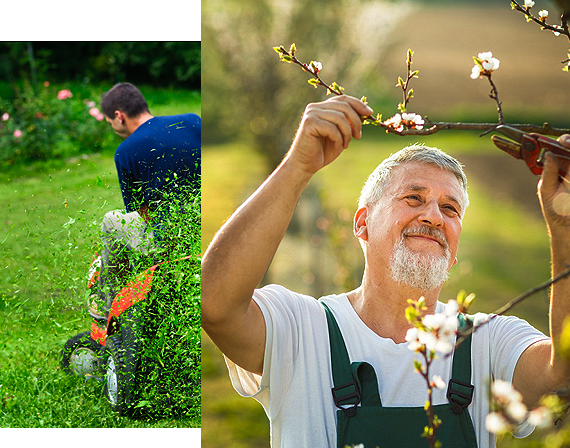 The Guzman Landscaping personnel are the most pleasant and reliable group that we have ever encountered. It will be our pleasure to sign another contract for the 2007 season. 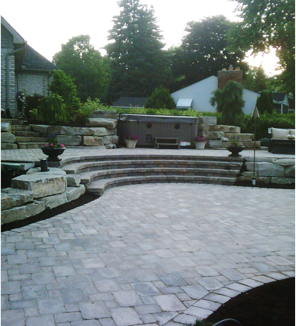 With the assistance of your design consultation service, your company truly provided a turn-key renovation that has transformed our backyard. I am very impressed with the “extras” you provided to ensure that work is carried out to the highest professional standards. 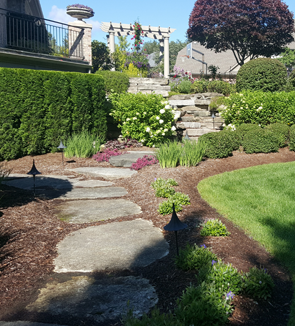 Having seen the quality of your work for myself, it is clear now why Guzman Landscape & Associates was recommended so highly to me by one of your previous customers. Your attention to detail is what sets you apart. 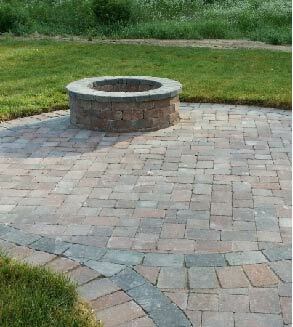 You took the time to lay out our patio so the color pattern was beautifully dispersed. Your design suggestions turned our backyard into a paradise that we enjoy so very much! Mr. Guzman's work is excellent. 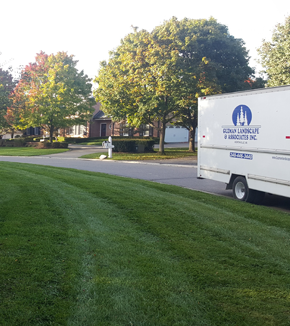 He has helped plan, execute and maintain our landscape for many years. He is timely, honest and the results are more than expected. I highly recommend him. Website Design by Spectrum Net Designs.